I have fallen for Urban Decay hook, line and sinker the last year. Ever since the Naked 3 was gifted to me on my birthday a year ago I've been obsessed. A year later I now have my own little UD Naked family after buying the Naked in the Summer and the Naked 2 on offer in Debenhams after Christmas. 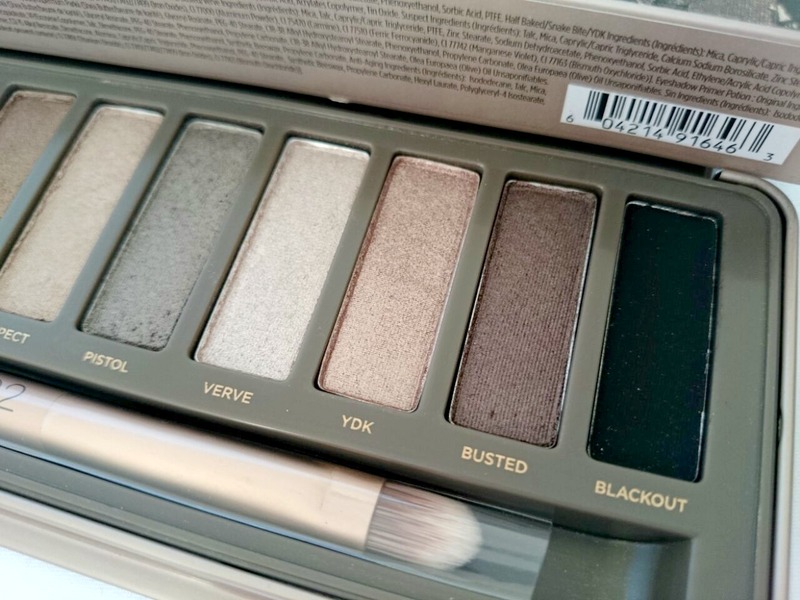 For those of you who are unfamiliar with the Naked palettes, where have you been? They consist of twelve neutral shades from the warm toned Naked, cool Naked 2 and the pink toned Naked 3. There really is a palette for everyone unless you want all three like myself. The Naked 2 comes in a smooth, metal case with a mirror the same length as the palette. Modern and sleek, it's perfect for travelling. The double ended brush that comes with the palette is one of my favourites and one I get a lot of use out of. The 12 shadows come in finishes from silky mattes to copper, brown shimmers. I've been getting the most use out of Foxy all over the lid, Suspect in the corners and a mix of Pistol and Busted in the crease. The shadows are buttery soft, easy to blend but with some fall out which I find with all Urban Decay shadows. A quick blow and you would be none the wiser. I really love this palette and it's a welcome addition to my collection. You can never have enough neutral palettes in my eyes! 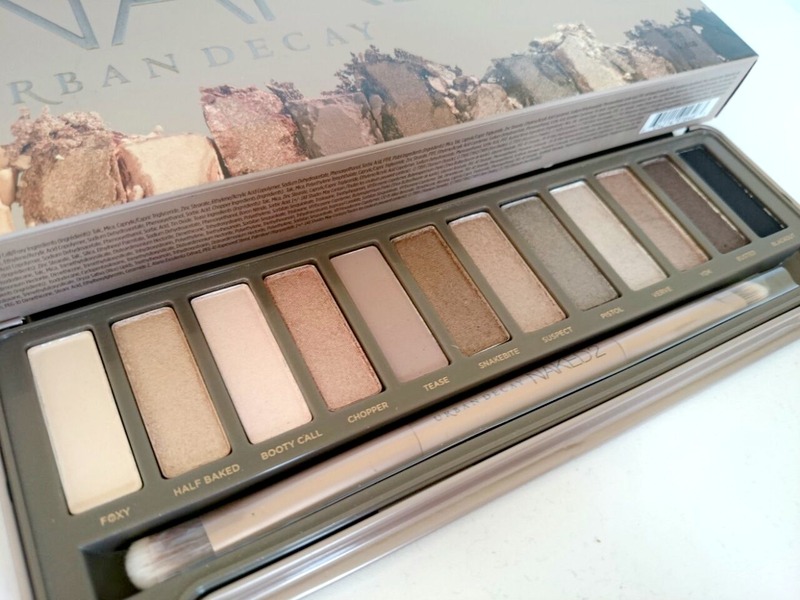 I think this has to be my most lusted over Naked palette - it's so gorgeous! Added to my wishlist until I can convince someone to buy it for me - hehe! 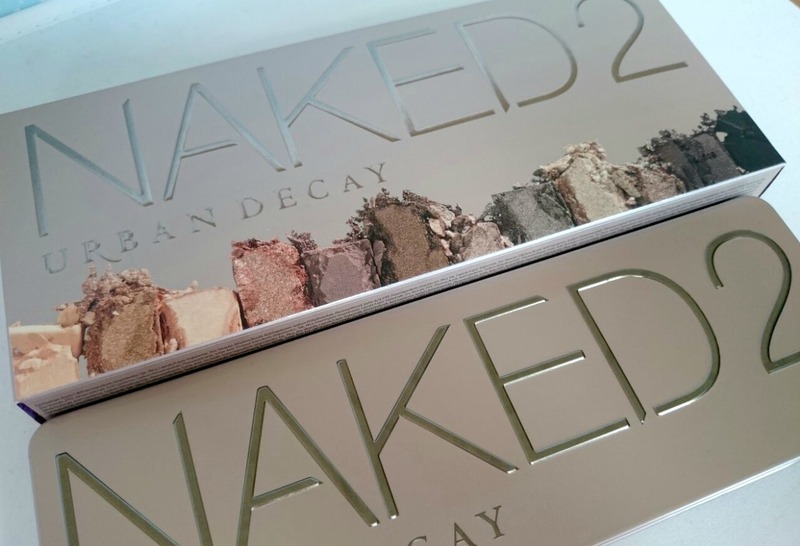 Great post, I love the Naked Palettes and I think Naked 2 is my fave :) I love your blog and I have followed you with Bloglovin. If you ever get a chance to check out my blog I would be delighted, thanks!. 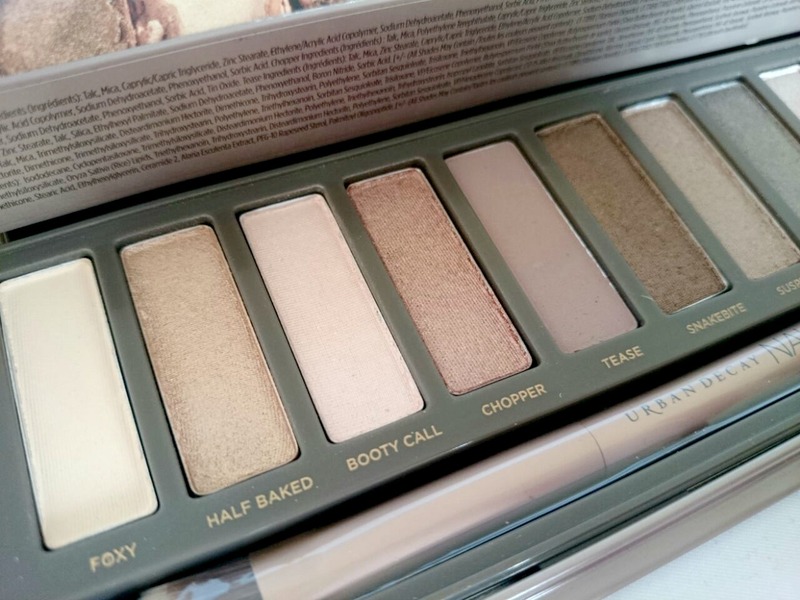 I love this palette, I use Tease as my brow powder! Naked 2 is defo my favourite! It's the one that I would definitely buy over and over! I don't get that much use out of the N3 but not sure I've found the right looks for it! 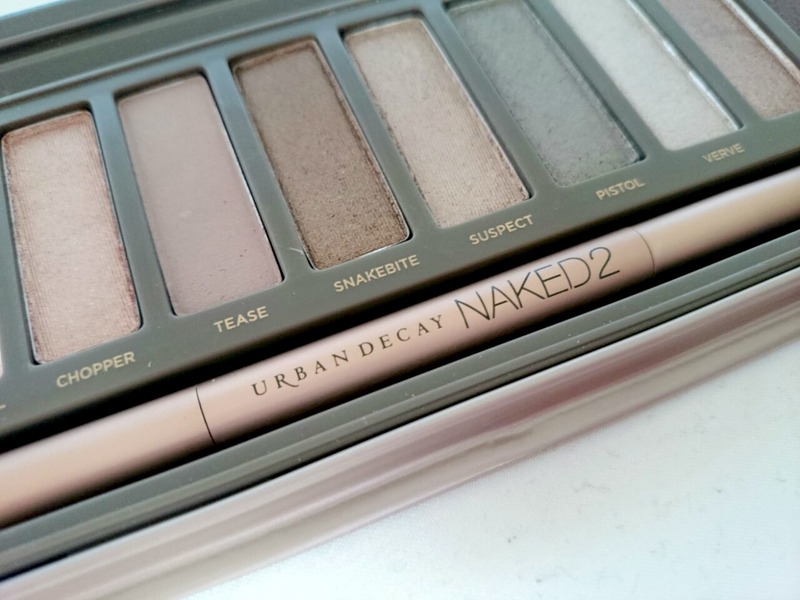 NAKED 2 is definitely my favourite out of all the NAKED palettes! I still haven't tried any of them! your blog and I love it! please visit mine too Thank you!!!! I'm so happy for you that you got the Naked2 as well now! I absolutely love mine and use it aaaall the time!